Deloitte Digital is where business savvy, creativity and digital technology meet. A place where a casual work environment and intense commitment to quality happily coexist. 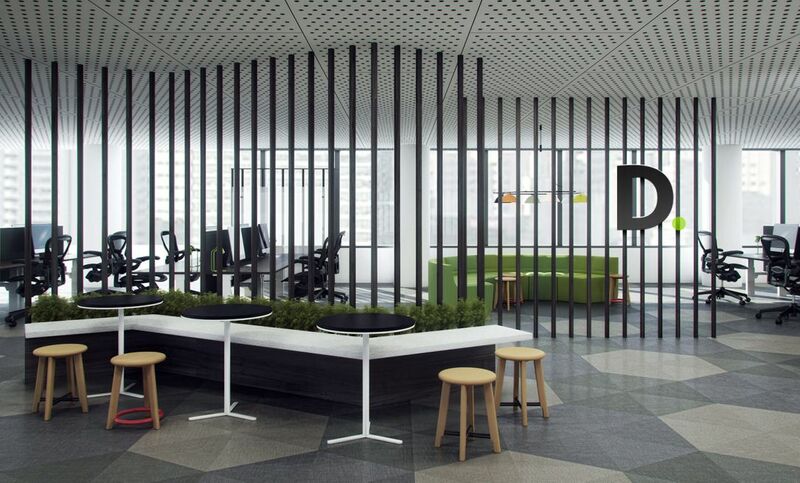 Our fit-out for the creative digital arm of Deloitte in Melbourne captures this ethic, merging the discipline of project-focused efficiency with the freewheeling creativity of cafe culture. 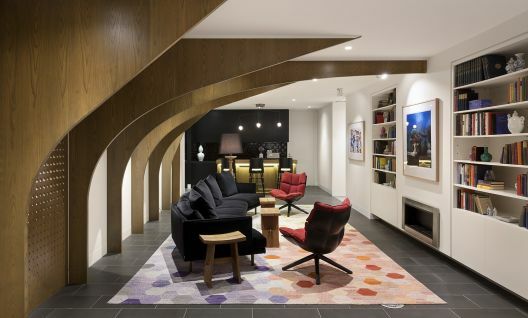 Altogether, a fun and inspired workplace which fosters creative interaction and allows workers to generate collaborative digital ideas in an open-plan workspace. 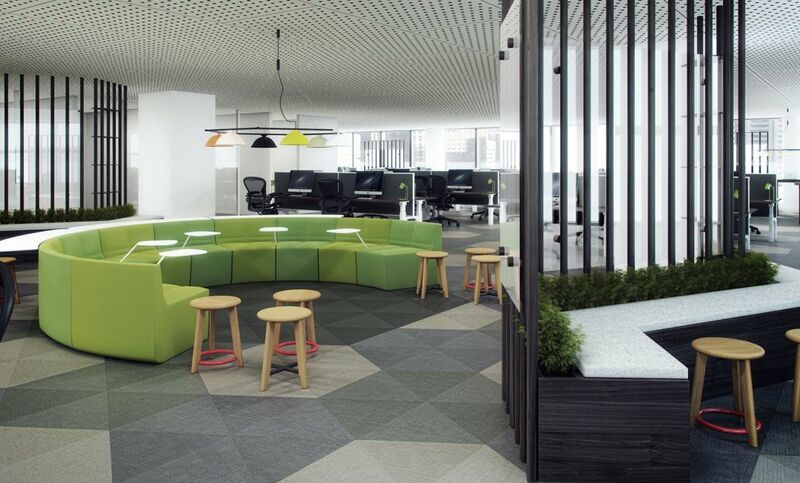 Deloitte’s inspired new workplace in Melbourne fosters creativity and allows workers to generate collaborative digital concepts in a project-centred open-plan workspace. The integration of online strategists, designers, engineers, marketers, copywriters, consultants, business analysts and quality assurance professionals in one workspace demands consideration of a variety of workstyles unified into a cohesive experience. 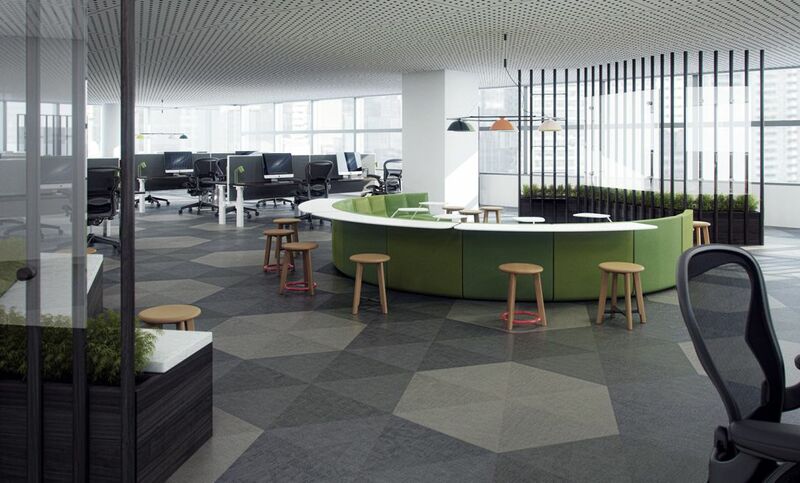 Zoned breakout spaces combined with office-wide visibility and a large communal kitchen create a warm and comfortable community environment in a corporate setting. By design, the casual cafe-like workspace encourages team members to move, mingle and discuss, working primarily on mobile devices. At the same time, cloud-based technology keeps all of Deloitte’s “freakishly talented individuals” up-to-the-minute and connected. 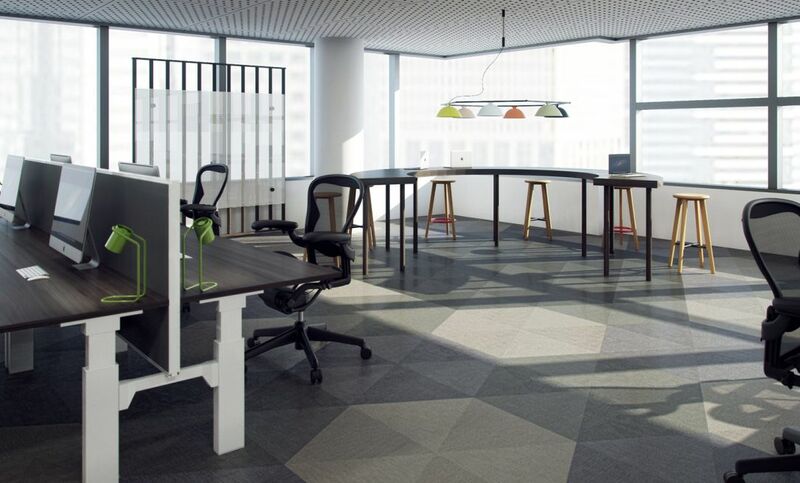 More technically-driven applications are supported with stylishly utilitarian areas, featuring custom-built workstations with customised screens. In a subtle reference to corporate branding, the Deloitte dot logo has been playfully incorporated throughout the office: in curved communal workbenches, cafe-style stools, whiteboard holders and space dividers.